Cloudcover x ? by Jack Koning, Central Coast NSW. Photo Ken Woods. 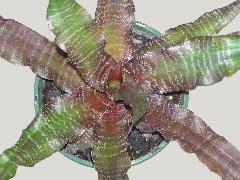 Plant owned by Jack Koning.